The first Harley-Davidson Sportster bikes make their debut on the American highway in 1957, and for over half a century these motorcycles have been delivering plenty of power and excitement to riders the world over. With a great variety of styles to choose from, these outstanding bikes are ready for the next generation of riders, and we’ve got an awesome selection ready for you at Thunder Tower Harley-Davidson near Rock Hill, Greenville, Columbia, and Charleston, South Carolina. Come in and see us today when you see something you like in this small sample of our available Sportster motorcycles! The Sportster Forty-Eight is a tribute to the custom bikes that made Harley-Davidson great. Sporting a classic peanut fuel tank wrapped in a Hard Candy Custom™ paint job, a chopped down back end with old-school stop-turn-tail light fixtures, and slammed black drag handlebars with under mount mirrors, this bike makes more from less. Take all of the efficient minimalist style and slap on a fat front tire, then wrap it in Dark Custom™ style with blacked out internals, and you’ve got a motorcycle that evokes the heritage of America’s favorite motorcycle brand. Confidence, style, and comfort. That’s what the SuperLow delivers from the moment you throw your leg over the low-slung bucket saddle. With a seat height of 25.5 inches, this bike exhibits an exceptionally low center of gravity, so riders get a visceral sense of control when they get on the road. The redesigned front end geometry on the SuperLow works with the 18” front wheel to provide outstanding low speed maneuverability, and a wider lock to lock steering angle. With comfortable ergonomic hand controls, the Harley-Davidson Foundation brake system, and optional ABS, this bike is a great place for novice riders to get their start. The Harley-Davidson Sportster 1200 Custom packs in plenty of power. This bike is outfitted with a big 1200 cc Evolution® engine, rubber mounted and fuel injected. With outstanding low end torque, this bike delivers smooth power and a comfortable ride. The one piece two-up seat of the 1200 Custom is made for all-day riding, and the forward mount foot controls put you in a relaxed reclined position that fits perfectly with the pullback handlebar to keep you feeling fresh longer. To ensure the best interaction between the bike and the road the 1200 custom has been equipped with a 39mm front fork and an emulsion rear shock with screw adjustable preload, so you can easily tune your bike for your riding style. The Sportster Iron 883 shows off without being flashy with the high impact style of Harley-Davidson's Dark Custom™ design. Fitted with a blacked out 883 cc Evolution engine, slammed rear suspension, and new front forks with cartridge dampening, this bike provides a smooth ride with plenty of power to back it up. The best part about the Iron 883 though, is the easy to customize template, thanks to Harley-Davidson’s awesome line of aftermarket upgrades and customization options, so your Iron 883 will make a real statement. 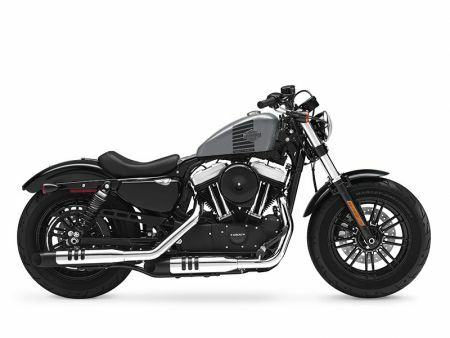 Whether you’re excited for the blacked out style of the Iron 883, the smooth power of the 1200 Custom, the retro design of the Forty-eight, or the easy-riding of the SuperLow, the Harley-Davidson Sportster family is full of great bikes so everyone can find something to love. 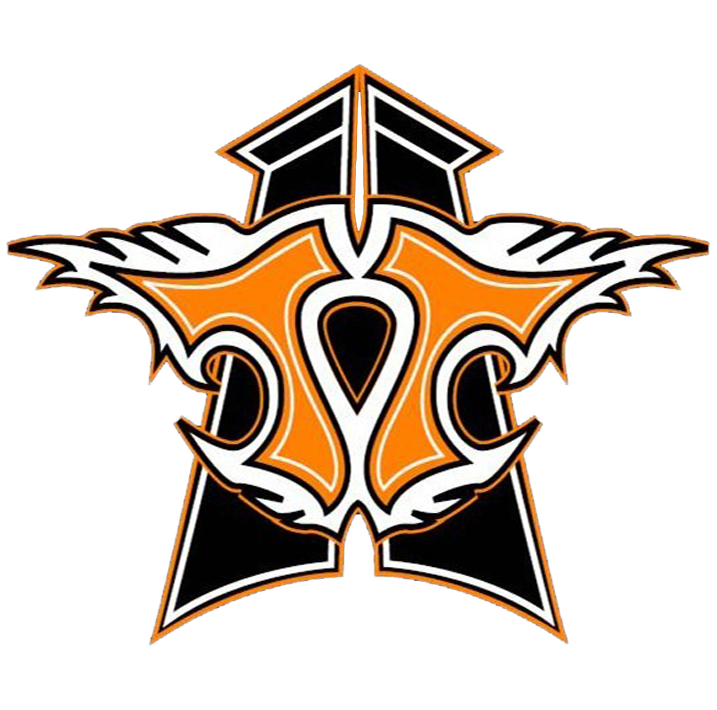 Thunder Tower Harley-Davidson is excited to offer these awesome motorcycles to the areas of Rock Hill, Greenville, Charleston, and Columbia, South Carolina. Stop in and see us today and let our friendly staff answer any of your questions about our full selection of Sportster motorcycles for sale!